She is a member of the Global Advertising Lawyer Alliance (GALA) and an active member of AIJA (International Association of Young Lawyers) in both the employment and IP/IT commissions. Virginie joined MOLITOR in 2007 and she is a Senior Associate with the Business & Commercial practice group. Over the past ten years she has developed her professional activity mainly within the area of IP, IT & Media and Employment law. 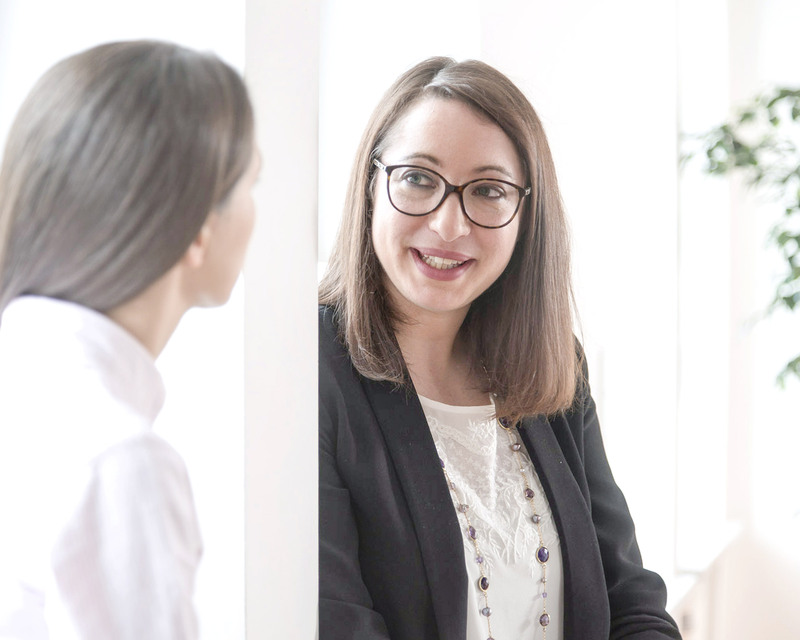 Virginie provides both litigation and advisory services to clients from a variety of sectors, including retail, automotive, health and financial. Her work includes advice on copyright, information technology, privacy law, trademarks and company names and on regulatory clearance of media and advertising projects. She has extensive experience in distribution networks, restrictive commercial practices, unfair competition practices and business authorisations. Virginie also assists clients with E-commerce as regards the promotion of products and services, commercial communication, promotional games, product labelling and data protection issues. In addition to her IP, IT & media practice, Virginie also specialises in employment issues including the drafting of contracts and internal policies. She regularly advises employers on, for example, the flexibility of working hours, compensation, remuneration, benefits in kind and personal data issues relating to the monitoring of employees, the transfer of business and the posting of employees in Luxembourg or abroad. Implementation of the GDPR will mean a different approach to information security in Luxembourg, as data subjects’ rights have been strengthened. Sign-in at The Lawyer to read the full article. MOLITOR has contributed the Luxembourg Chapter to the 5th edition of Littler Mendelsons’ guide to International Employment law and the guide covers all the major issues around the employment cycle from countries around the world. UN TOUR D’HORIZON : QUE FAUT-IL RETENIR DE 2016 ET A QUOI S’ATTENDRE EN 2017 ? Personal Data: What can you expect? Les drones, ou Remotely Piloted Aircraft Systems (RPAS), peuvent être définis comme des aéronefs inhabités pouvant voler de façon autonome ou être contrôlés à distance depuis le sol.